Getting the right locks fitted on your doors and windows is an important first step in securing your home and business. We offer a range of security measures to help you protect your property in London. Why not take advantage of our free security checks?We carry out 30-minute surveys of your property to identify any potential weak spots that an opportunistic burglar could exploit. Think of it as an MOT or a “health check” on your home or business. Many of our customers are shocked by how vulnerable their homes and businesses are. We can advise you on the ideal solutions for your budget and supply, fit and test the installations for you. Contact us today for your free security check. If you are worried about intruders, the best way to put your mind at ease is to contact us to discuss your security needs. We are members of the UK Locksmiths Association and therefore have the skill and integrity to deal with any issues regarding your home security. We also work closely with insurance companies and Police Crime Reduction Officers so are able to give you the best advice possible on your home security methods. 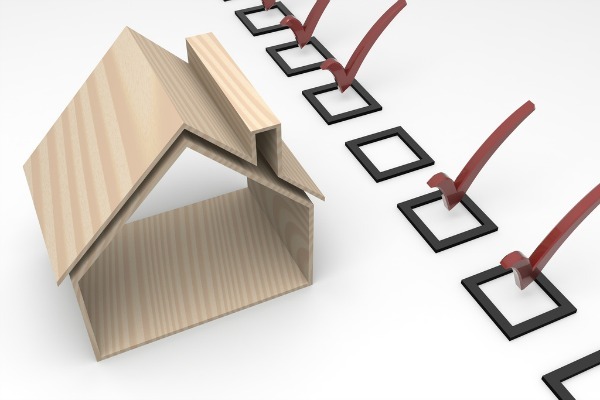 The law has become stricter in recent years about the kinds of measures you can implement before you have to seek planning permission or approval from your local council. Any security you install around your home needs to be difficult to negotiate but not dangerous.This means that past methods such as embedding nails and glass into walls are no longer permissible and could result in criminal prosecution and hefty fines. Therefore it is important you get the right advice before installing any security measures. Contact us today to speak to one of our experienced team or to arrange a free security survey. No matter what your requirements for security may be, put your business in the hands of The Lock Doctors. 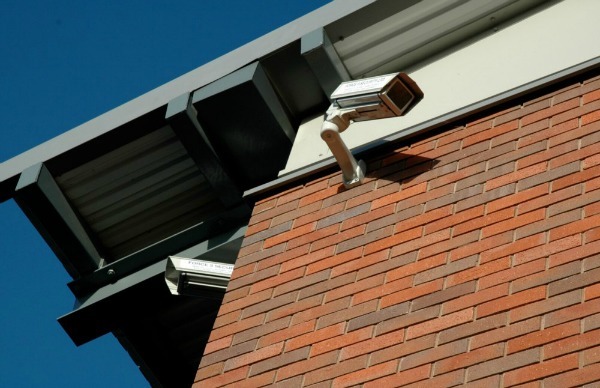 We can help you enhance your security by installing CCTV cameras and alarms including the latest high-tech CCTV systems that include HD cameras and digital video recording. Maybe you want to upgrade the way employees and visitors access your building? Contact us today about installing highly adaptable entry systems ranging from a simple keypad on a door to multiple security zones and access grades.We can integrate these systems with your CCTV installation and give you remote control and web monitoring at the touch of a button. No matter what your requirements for business security and access control call the experts at The Lock Doctors to arrange a full survey and quotation.